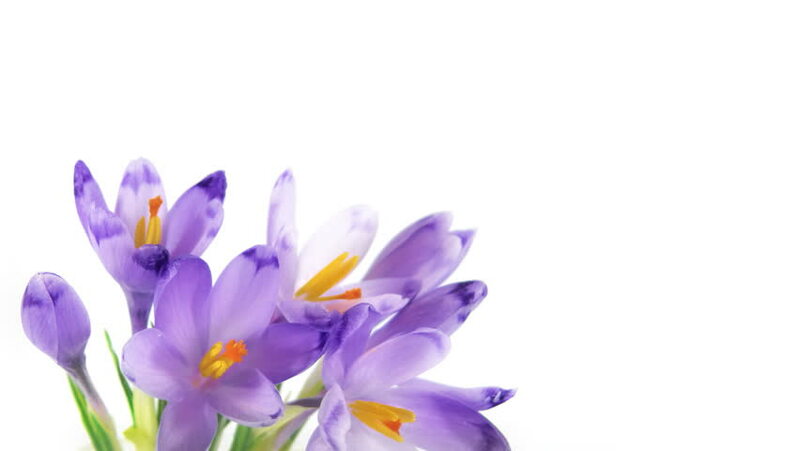 Timelapse blooming crocuses isolated on white. HD 1080p, 30fps, brightness stabilized - no flickering. hd00:16Timelapse blooming crocuses isolated on white. Brightness stabilized - no flickering, smooth playback. hd00:25Crocuses blossoming on white background. Time lapse. hd00:15Timelapse blooming crocuses isolated on white. Brightness stabilized - no flickering, smooth playback.